Meet the BLACK+DECKER Smart Dog Collar: a wearable device with GPS and 2-way audio that allows dog parents to stay close to their pet at any time. It lets them know the exact location of their pet. 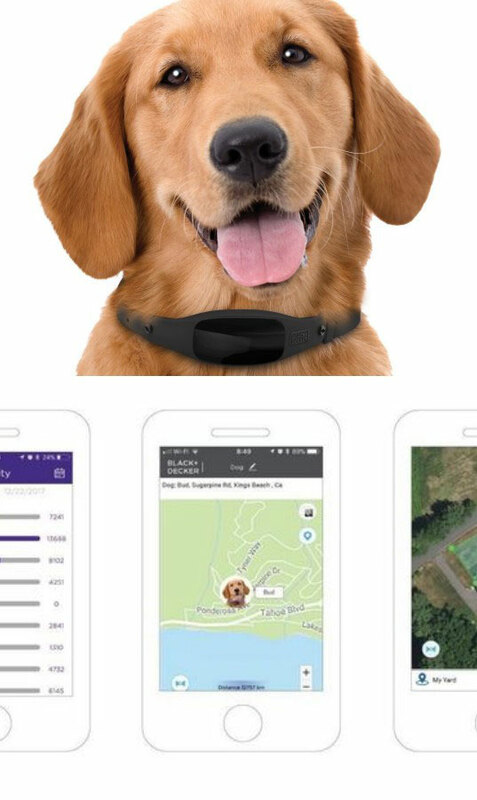 This collar also works as an activity tracker. With 2-way audio, users can call their dog home. The BLACK+DECKER Dog Collar is water resistant. 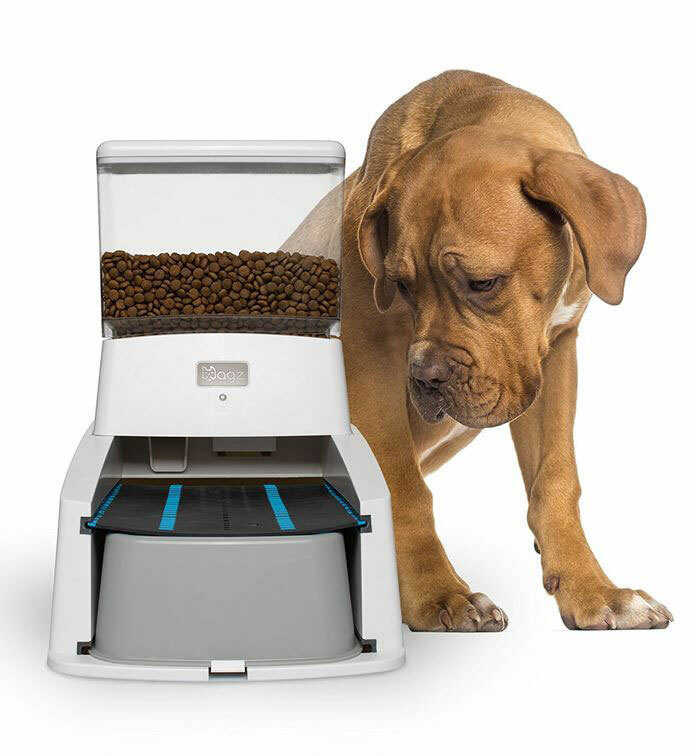 It is designed for medium to large sized dogs with a neckline of 15 to 21″. An OLED display is on the collar to display name and contact information. The companion app is available for iOS and Android devices.